A comprehensive new collection covering the principal traditions and critical contemporary issues of social theory. 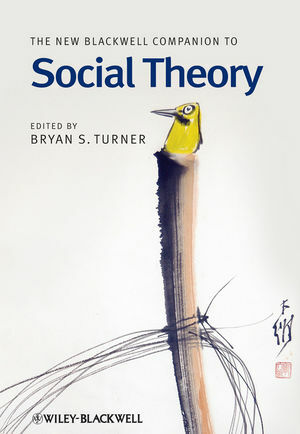 Bryan S. Turner is the research leader of the cluster on globalization and religion in the Asia Research Institute at the National University of Singapore. He is the founding editor of the journals Citizenship Studies, Journal of Classical Sociology (with John O’Neil), and Body & Society (with Mike Featherstone). His publications include The Blackwell Companion to Social Theory, second edition (Blackwell, 1996), The Cambridge Dictionary of Sociology (2006), and Vulnerability and Human Rights (2006).